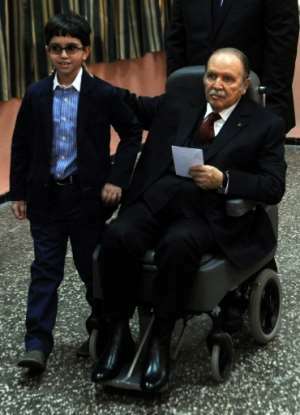 Algerian leader Abdelaziz Bouteflika held onto power for some 20 years through a debilitating stroke but the veteran of the independence struggle finally appears to have lost his grip in the face of mass protests. 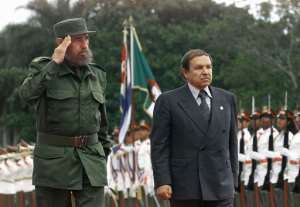 His presidency, the longest in the history of the North African state, survived the Arab Spring uprisings that toppled other leaders in the region. 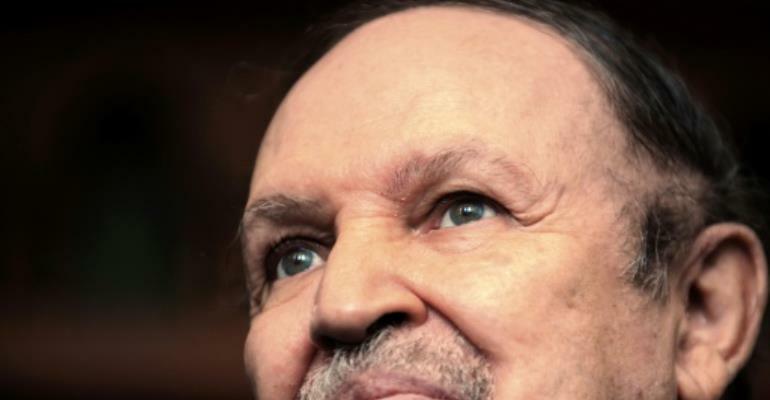 But on Tuesday, after weeks of demonstrations against his rule and a demand from the army to start impeachment proceedings, Bouteflika bowed to the pressure and submitted his resignation, state media said. 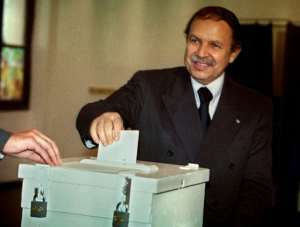 In recent years, Bouteflika has had a history of medical problems. A stroke in 2013 affected his mobility and speech, and he has used a wheelchair ever since. He is rarely seen or heard in public. 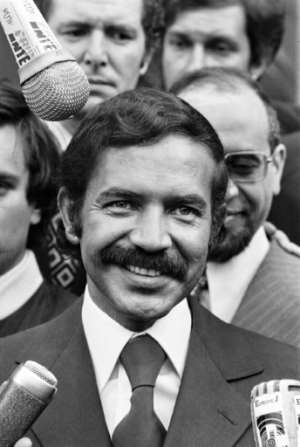 On March 10, he returned home, and the next day pulled out of the race, and cancelled the elections. Initial elation from demonstrators, turned to anger when he confirmed he would stay on in power beyond the term of his mandate. They returned to the streets in their hundreds of thousands to push again for him to leave and a string of key allies began abandoning the president.